At last, three great Pokémon-EX from the highest heights and strange new worlds! Choose the sky-high swiftness of Rayquaza-EX, the soaring speed of Latios-EX, or the mystical fury of Hoopa-EX in the Pokémon Trading Card Game: Powers Beyond Tin! 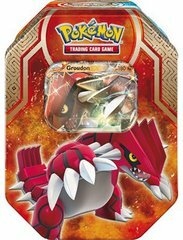 Each of these rugged tins contains a Legendary or Mythical Pokémon-EX for your collection, so make friends with one of these powerful Pokémon today! 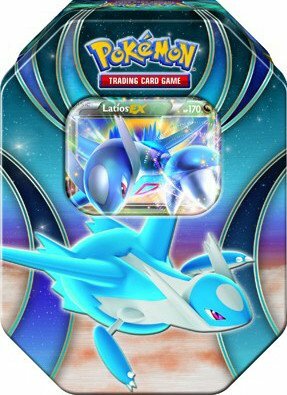 In this tin, you’ll find: •1 of 3 special foil Pokémon-EX cards: Rayquaza-EX, Latios-EX, or Hoopa-EX! 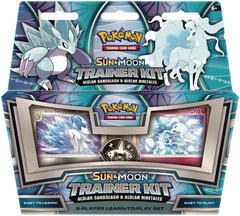 •4 Pokémon TCG booster packs! 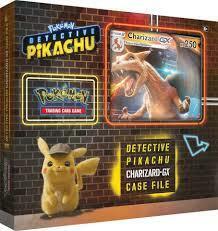 •A code card to unlock a playable deck in the Pokémon Trading Card Game Online!